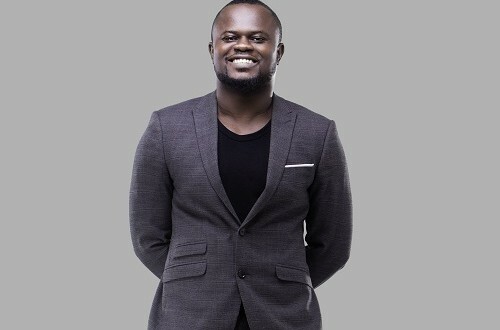 Award winning Gospel musician, Cwesi Oteng, has jumped to the defense of controversial preacher and Founder of the International Godsway Ministries, Bishop Daniel Obinim, after the latter said he could metamorphose into any animal. 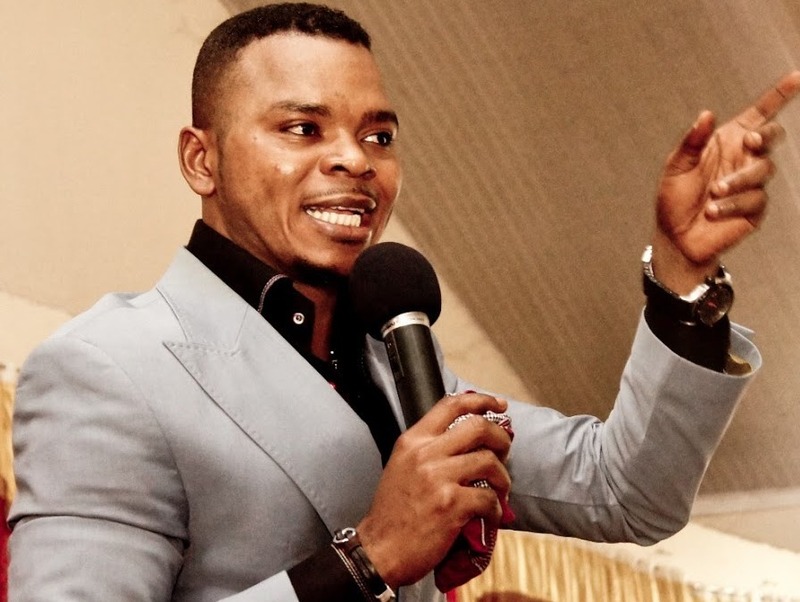 Bishop Obinim in a TV interview claimed that he could turn into a snake to unleash terror on his enemies. “…a pastor like me who can turn into an animal, I can even turn into a snake and bite you…I can turn into a snake, enter your room [referring to the host] and after biting you, I will vanish. The next morning, there will be reports that someone has died from a snake bite [laughing] and I would have caused that death,” said. 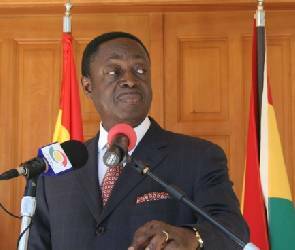 But his wild and weird claim, has not been taken lightly by a section of Ghanaians who believe such statements cannot come from a genuine minister of the gospel. However, Cwesi Oteng, took to his Instagram page to admonish his followers to desist from criticizing Bishop Obinim since to him there is nothing wrong with his claims.